 SonoVol is a life science research tools company. We are committed to making user-friendly products that accelerate disease research and drug development. With over 10 peer-reviewed manuscripts in high resolution ultrasonic imaging of vasculature, Dr. Gessner leads product development efforts for SonoVol’s next gen imaging scanner. In 2013 he was awarded both the Distinguished Dissertation award and the Lineberger Cancer Center’s Graduate Fellow Award in Basic Sciences. He currently serves as PI on two Phase II SBIRs through the NSF and NCI. Dr. Czernuszewicz received his PhD in Biomedical Engineering from the University of North Carolina at Chapel Hill with a focus on advanced ultrasound imaging and elastography. 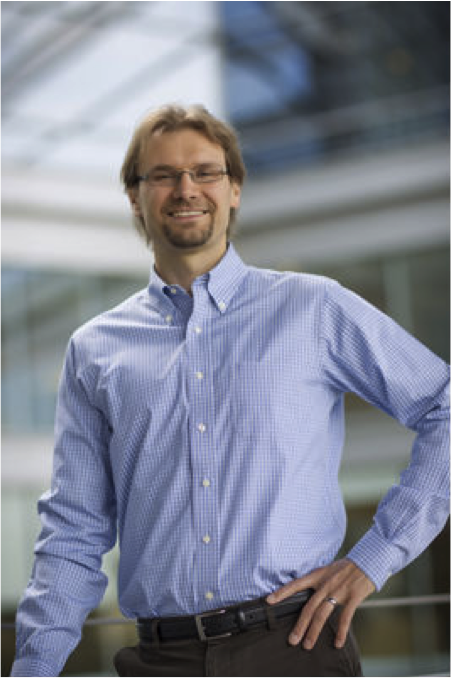 Dr. Czernuszewicz has published numerous peer-reviewed manuscripts and has since been awarded several small business research grants from the National Institutes of Health as PI, co-PI, and co-investigator. 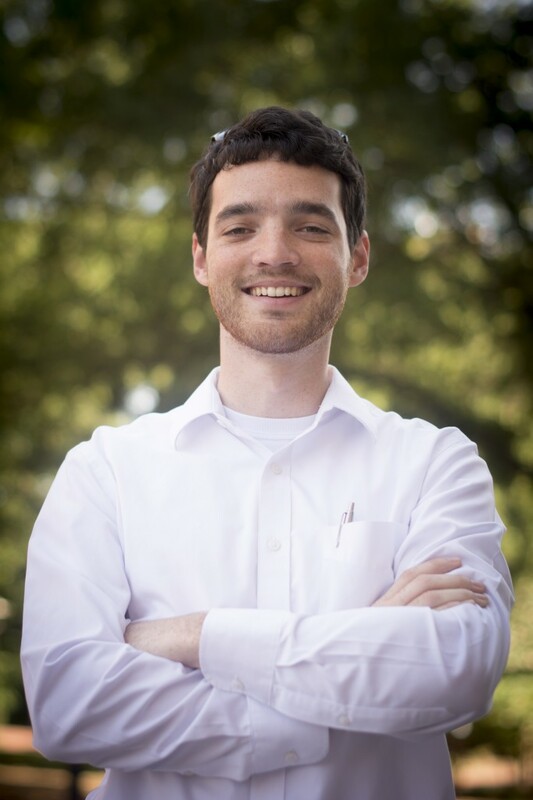 Prior to graduate school, he worked as a software engineer at Zargis Medical Corp., a biotech startup developing novel computer-aided auscultation and telemedicine technologies. The company’s flagship software launched in 2009 to critical acclaim, including winning “Innovation of the Year” from Popular Science among other awards. Paul Dayton is Professor and Associate Chair in the UNC-NCSU Joint Department of Biomedical Engineering. Dr. Dayton brings over 17 years of ultrasound engineering experience to SonoVol’s technical team, and has published over 120 papers and book chapters in the field of ultrasonic imaging. The Dayton lab currently employs 18 students and staff members working towards new ultrasound imaging and ultrasound-mediated therapeutics technologies, with a primary focus on improving cancer detection and assessment approaches. Joe is the President and CEO of Bioventure Partners, a growth advisory and investment firm, serving high-impact, technology driven organizations. Previously, Joe was with KBI Biopharma, a biopharmaceutical CDMO from 2002 until 2016, having served as its President and CEO. During this period, KBI grew from a startup to a 500+ person organization, serving over 300 biopharmaceutical companies globally. In 2015, Joe led the sale of KBI Biopharma to JSR Corporation, a Tokyo-based multinational company. In 2016, Joe also led the sale of kSep Systems (a KBI Biopharma cell therapy technology spinout), to Sartorius AG. Prior to KBI, Joe was a Vice President with Covance Biotechnology Services (a biopharmaceutical CDMO) from 1996 until 2002, including the sale of Covance Biotechnology Services to Akzo Nobel in 2001. Previously, Joe led the engineering and technical services groups for a large medical device company. Tom is an experienced executive with demonstrated accomplishments in capital allocation, finance, accounting, financial reporting, legal, operations, marketing and business development in small to medium enterprises. He has particular expertise in technology-oriented organizations that are privately owned and/or financed through institutional venture capital. Most recently, Mr. Laundon served as interim CFO for Innocrin Therapeutics in its successful spinout from Viamet, Inc. He also served as CFO for G1 Therapeutics and as COO for ArtusLabs, Inc. (acquired by Perkin-Elmer, PKI), PhaseBio Pharmaceuticals and Synthematix (acquired by Symmx, SMMX). Mr. Laundon was the first Vice President for Economic Development at the North Carolina Biotechnology Center. Mr. Laundon has served on the Executive Committee and Board of NC BIO and on the Board of Directors of IssueTrak as well as the Council for Entrepreneurial Development. He is a member of the National Association of Corporate Directors (NACD). Mr. Laundon graduated with a B.S. in Industrial Engineering from NC State University and an MBA from Harvard Business School. Veteran commercialization executive with 20 years of experience building first-to-market commercial strategies and ground level execution plans framed around measurable outcomes. This has included but isn’t limited to go-to-market builds, direct, channel and partner driven strategies that include supporting tools for execution. His efforts have been predominantly focused in maturing evangelistic technologies in software, medical device, molecular imaging and bioinformatics. Logically, delivering these into healthcare, biopharma, diagnostics, academia, and government verticals. Verifiable track record of driving 5-10x revenue ROI’s in sales leadership, execution and strategic roles. Don Rose is the Director of UNC’s Carolina KickStart Program (formerly NC BioStart). Prior to that, he held senior leadership roles at a number of life science startups, and was a general partner with Catalysta Partners (now Hatteras Venture Partners). Dr. Rose was co-founder and VP of Research and Development for Cartesian Technologies, a leader in instrumentation for DNA microarrays and nanoliter dispensing. 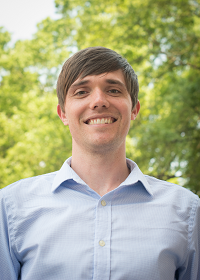 Dr. Rose received his Ph.D. in Analytical Chemistry and BS in Nutrition from the University of North Carolina. He has published eight papers, two book chapters, and holds six US patents. Peter serves on the SonoVol Advisory Board as a leader with expertise focused in the regenerative medicine space. In the 1990s Peter was Founder and President of the Pittsburgh Tissue Engineering Initiative, and later cofounded TissueInformatics, which developed a suite of tissue analysis software products. He has served as an executive at a number of other biotech companies, serves as co-editor in chief of the journal Tissue Engineering for over a decade, and is an Adjunct Professor at UNC’s Kenan Flagler Business School, the UNC Department of Surgery, the joint NC State/UNC Department of Biomedical Engineering and the Wake Forest Institute of Regenerative Medicine. He is presently a co-founding Principal at MedSurgPI, LLC. Dr. Rosol has over 15 years of experience working in the field of preclinical imaging. Prior to his current role as Chief Medical Officer at Navidea Biopharmaceuticals, he was the Head of the Translational Imaging Group at Novartis Pharmaceuticals. His training and experience are in the fields of biophysics, physiology and biological/medical imaging, and his past research focused on cardiovascular imaging, and image reconstruction as applied to muscle physiology and animal models of cancer and stem cell biology. He has also directed two academic core imaging facilities.